Got a Spooky Ghost Story? I’m holding a contest to see who has the scariest ghost story. Although my story is Civil War related, yours doesn’t have to be. Just tell us about the scariest experience you’ve ever had. I will choose one random winner on Halloween. Post your spookiest spook story on my blog at https://jdrhawkins.com/blog and you could win one copy of each of my first two books in the “Renegade Series” – A Beautiful Glittering Lie and A Beckoning Hellfire. Now, here’s my story. I have had several scary encounters over the years, but the one that stands out is when I visited the site where the greatest cavalry battle took place on North American soil. I’m talking about the Battle of Brandy Station in Virginia. It seems like a strange place to experience a haunting. Most people would assume haunted houses or popular, well-known battlefields, such as Gettysburg, would be prime places to experience a haunting. 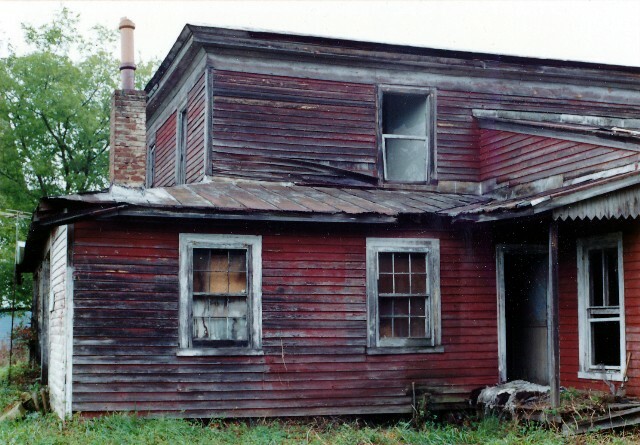 But mine happened in a small clapboard house that has come to be known as the Graffiti House. The Graffiti House is believed to have been built in 1858, and used for commercial purposes, since it is located next to railroad tracks. 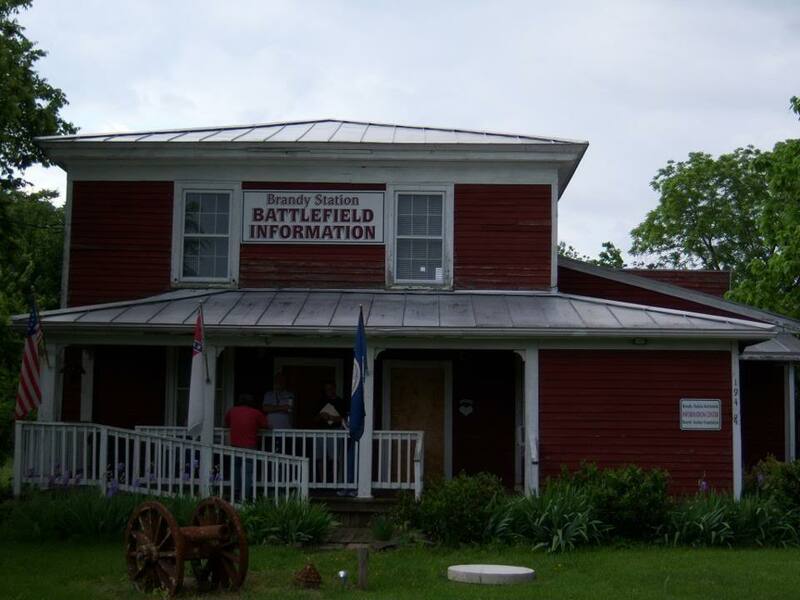 The house was used as a field hospital by both Union and Confederate troops. It was later abandoned and fell into disrepair. 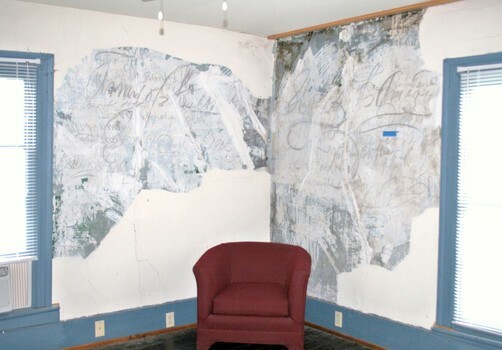 It was ready for demolition when, in 1993, someone discovered the unique artwork concealed beneath the wallpaper. Drawings made by both Union and Confederate soldiers have been revealed, and the house has been restored to its original condition. But, apparently, some of the soldiers are still there. When my husband and I first visited the Graffiti House, we were welcomed inside and given a tour. However, once we reached the top of the steps and entered one of the rooms, I suddenly felt overwhelmingly nauseous. I could definitely feel a presence in that room. Once I left the room, the feeling went away. I have been to the Graffiti House since, and have never experienced this feeling again. It was very strange, to say the least! It should come as no surprise that hauntings have taken place in various parts of the country in regard to the Civil War since the war ended. In fact, stories and folklore have been passed down about ghosts appearing even before the War Between the States was over. Disputably, the most haunted place is Gettysburg. This is because the town rests on what is known as a “lei line,” where two intersecting fractures in the earth’s crust meet. It has something to do with energy fields beneath the earth’s surface. Within Gettysburg, probably the most haunted place is the Farnsworth House. Now an inn, the Farnsworth House has seen its share of violence. Confederate sharpshooters used the garret (attic) as a vantage point to fire upon Union troops positioned on Cemetery Hill. One bullet fired by a sharpshooter supposedly traveled down the street, hitting Jennie Wade, who was the only civilian killed during the battle. Afterward, the house was used as a Federal headquarters. There are over 100 bullet holes visible on the south side of the house, and some of the bullets that were lodged in the brickwork are on display inside. 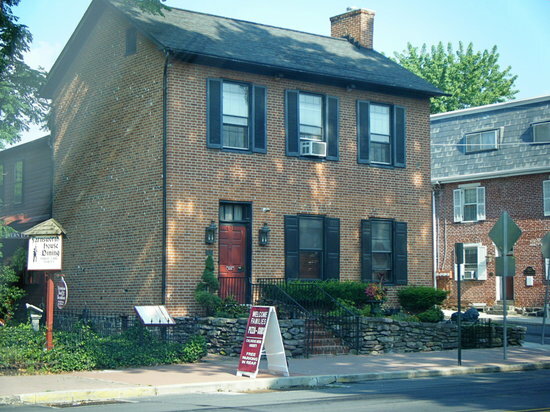 The house boasts a fabulous restaurant, a cozy tavern decorated with memorabilia from the movie, “Gettysburg,” and the guest rooms are decorated in beautiful Victorian style. Guests and staff have witnessed strange occurrences on several occasions. Some of the servers have had mysterious encounters, claiming that someone or something yanks on their aprons. Others have seen apparitions in the forms of women in period dress and soldiers, or have been tapped on the shoulder. Phantom footsteps echo through the two-story house, and strange, eerie shadows abound. The Farnsworth House sponsors ghost tours, and has a seance room in the spooky basement to replicate the Victorian notion of communicating with the dead.